The 29 October I went to the Fail Faire at IFAD. Roxy organized and promoted the event to help all of us to openly discuss and share professional failures. The objective was, and is, to be able to manage failures and get the best out of them: learning by doing, in a certain way. Communication is fundamental for what we do. We should talk and talk and talk. And then talk again in order to be clear and aligned and always ready to move ahead together. Think about your recent past, make the “failures emerge” and then talk about them with someone you trust in order analyse them and focus on the the reasons and try to avoid them in the future. If you talk about the reasons of you failure with someone they will be evident and it is more difficult for you to repeat them in the future. Last but not least: trust is always a key element in this learning process. The event was very useful mostly because it is fundamental to think and zoom out from what we are currently doing, and develop new and better ideas for the future. 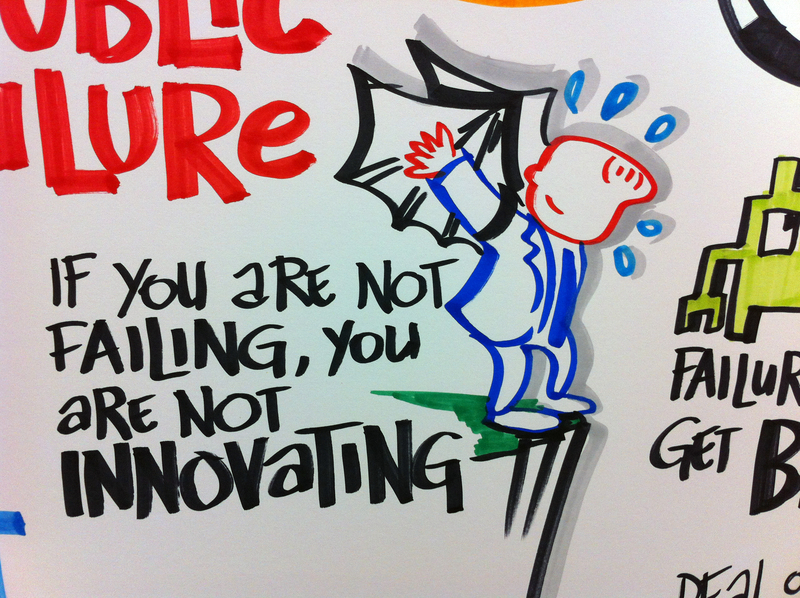 Categories: events, ideas, visions | Tags: event, future, IFAD, learning by doing, lessons learned, people | Permalink. 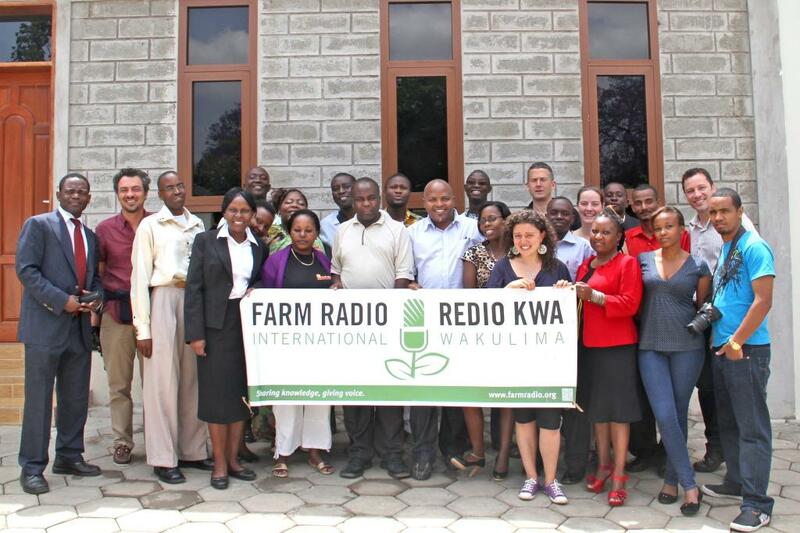 At the end of September, I was invited by Farm Radio International (FRI) to Arusha, Tanzania, to join the first “barza” workshop. Barza, a swahili word which means “the place where people in a village meet under a tree to talk and sort out questions concerning the community”, is an online comunity dedicated to community radio broadcasters in Africa. The meeting was organized by FRI to gather both the users, the community radio broadcasters, and the advisory group of the community one year after the birth of this experiment. Day 1 was dedicated to introduce people (most of us knew each other but never met before) and describe FRI’s activity in the past, their intention to set up the community and how people got involved in the experiment. I had a chance to introduce my idea, developed in 2003, when I dedicated the thesis of my Master in International Cooperation to the creation of an online Community for community Radio broadcasters. In the afternoon, people identified problems and difficulties in the current community both in terms of technical issues and offline collaboration and promotion. Day 2 was mainly devoted to identify future options for the community to expand in terms of members and of content. The exercise was very interesting: dozens of ideas came on the table and, as usual, Internet seemed to be the Holy Graal, the “thing” that can give you an answer to all your needs, the keyword to solve all the problems, the gateway for accessing everything, everytime, everywhere… It can be true but you have to create the conditions for this to happen, otherwise a failure is just behind the corner. Day 3 was dedicated to the advisory group to put order in the inputs received during the general meeting and start planning for the future. We had a franck and long conversation about our perceptions, what each one of us wants and can offer, what the problems for the future can be. The main problem to solve now is to decide whether Barza is mainly oriented towards people OR content: barza was born as an online community which means to be devoted to create relationships among people. In addition, we live the social media era of the internet where online relationships are the KEY. BUT content is a crucial element in the life of a radio broadcaster and access to good and new content is considered the key by most of the members of barza. So the dilemma between content and people is still open. Personally I don’t see a contrast between the two things. In my opinion, barza should be characterized as an online community of community radio broadcasters (a very clear group of people with a clear strong interest in common) and use the interaction among people to share and spread among members innovative content about different topics (mainly scripts about agriculture and nutrition but also health, education, human rights, gender issues, etc.). Thanks FRI, Kevin, Nelly, Blythe and Bart, for the great occasion they offered me to learn more about these guys and their needs and perception of what an online community can do for them. 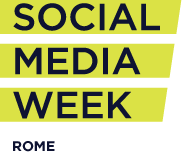 Categories: events, news, social media | Permalink. Long long time, no see! 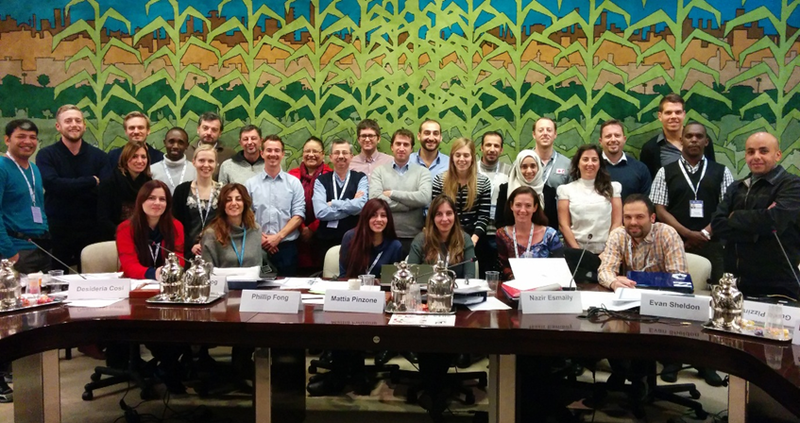 It has been long time ago I wrote my last post and now I hope to be back, able to write more about what I’m actually doing as manager of the online communication of FAO in emergencies. The next big objective is the launch of the new website which is scheduled early next October. The Team has been working hardly on it both on the technical and the content side. Changes do not involve only technical aspects but mainly the way the Division is communicating about its activities, getting people from the field more and more involved in it. Interaction and dynamism will be key to get the users involved and interested in the content. 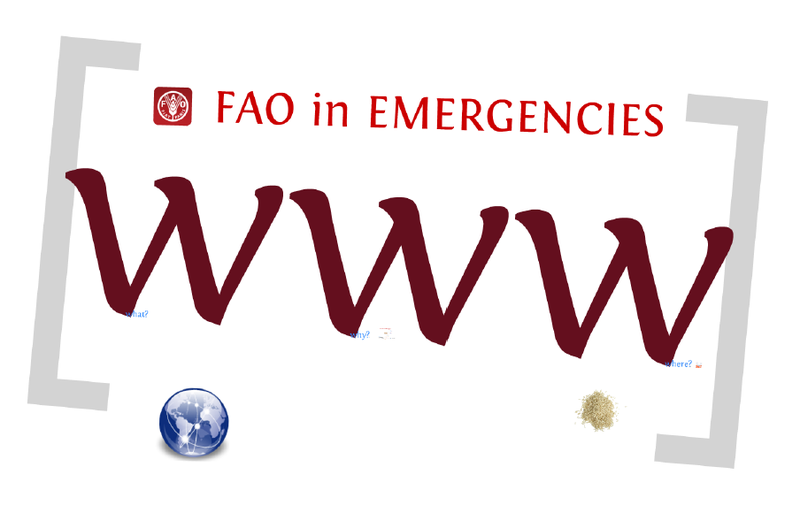 Images will help posts in giving a clear description of what FAO is doing in the management of emergency situations all over the world. Contributions from the officers in the field will highlight the engagement of the organization in emergency and devolopment activities. 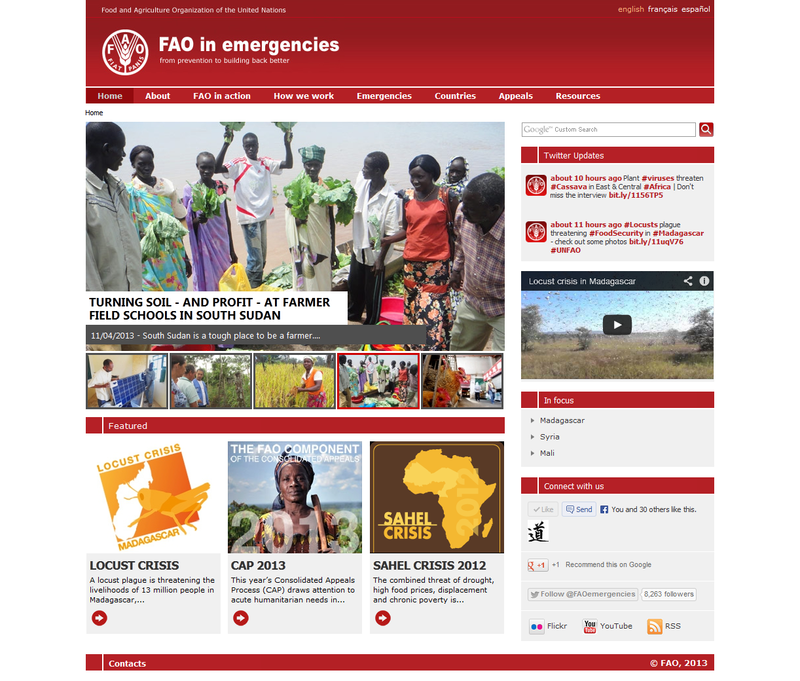 Categories: events, news, visions | Tags: emergency, FAO, FAO Emergency, website | Permalink.